Amnesty International welcomes the Australian Government’s announcement today that it will finally ratify the Optional Protocol to the Convention Against Torture (OPCAT), which it signed in 2009 but had not committed to implementing until today. 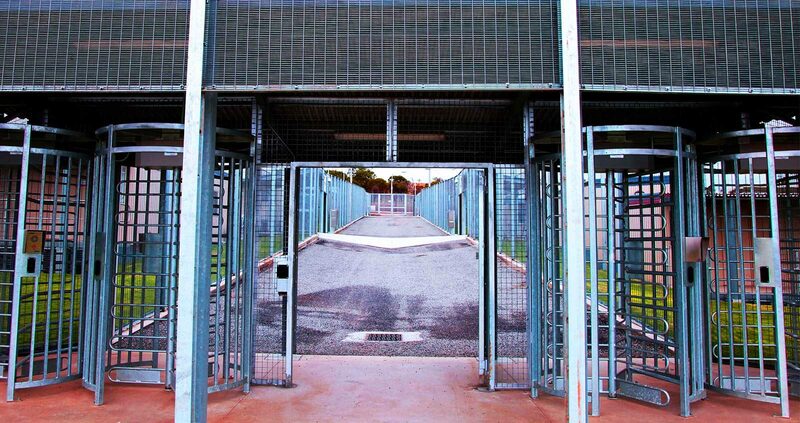 Ratification is an important step towards ensuring respect for the rights and dignity of all people held in detention under Australian jurisdiction and oversight, and that they are not subject to torture or other forms of mistreatment. Amnesty International wholeheartedly agrees with this statement. It is a disgrace that the horrors exposed last year in Don Dale Youth Detention Centre – which were a major catalyst for the decision – were permitted to happen. Similar human rights abuses against children have subsequently been uncovered in detention centres in Queensland and in Victoria. These are precisely the kind of abuses that could have been prevented had OPCAT been implemented already. “This is a great achievement and it belongs to all of you, as human rights defenders that have demanded action to stop torture and abuse. After many years of campaigning Australia is set to take real steps to prevent torture and ill treatment in places of detention,” Claire Mallinson, Amnesty International Australia’s National Director. “This would not have happened without the courage of young people like Dylan Voller who spoke out in the hope that no child will ever again have to suffer the abuse, the ill treatment, and the torture that they endured. 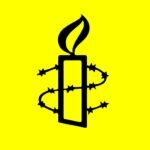 Amnesty International urges the Government to implement this decision as soon as possible, in collaboration with the states and territories and all relevant parties, including the Australian Human Rights Commission. While ratification is officially planned for December, design and implementation of a national preventative mechanism against torture and mistreatment in detention must start today. Having campaigned for many years for ratification of OPCAT in Australia, Amnesty International celebrates this event as a historical milestone in the country’s commitment to upholding and protecting human rights. There is much to be done in Australia and the truth be told, over 70% of Australians could not care less about the treatment of others unless they are shamed into it. The other 30% keep up the image that is needed to fool the world.